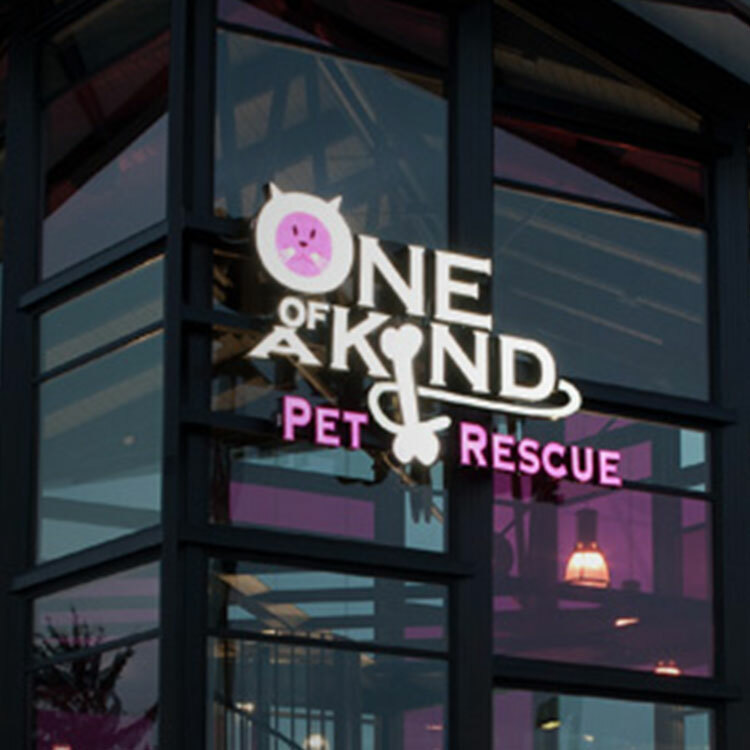 Our Adoption Center accommodates showrooms of animals available for adoption, a full service retail store, our grooming salon, and our Doggie Daycare program. Our Spay & Neuter Clinic is available for spay/neuter procedures Monday through Friday, and our monthly Vaccine Clinics held on the first Saturday of each month. An appointment is required for all animals receiving treatment. In the event that owners need to drop off at the Spay and Neuter Clinic prior to 7:30 a.m., 24 hour notice is required to accommodate the request.